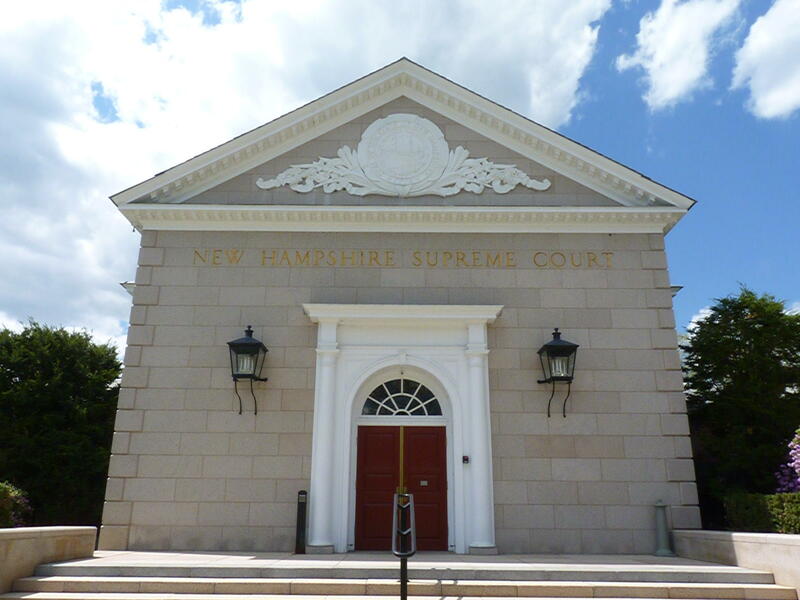 March 21, 2019 was a key deadline in the project's appeal to the New Hampshire Supreme Court. The state's highest court will soon decide whether to hear arguments in the fight over the Northern Pass transmission line. Thursday was a key deadline in the project's appeal to the state Supreme Court. Opponents of the proposal have now filed all their briefs in the case. The filings are from stakeholders like the Society for the Protection of New Hampshire Forests, and towns along the power line's nearly-200-mile proposed route through the White Mountains into Central New Hampshire. The briefs spell out why these opponents think state regulators had a legal right to deny Northern Pass the way they did more than a year ago. Developer Eversource, in its original appeal last summer, argued the state Site Evaluation Committee broke its own rules in how it handled the project. The high court's justices will now review all these briefs before deciding whether to hold oral arguments in the case. There’s no guarantee they’ll do so, and a decision will likely take months to reach either way. It's the second SEC decision the court has reviewed within a year. They upheld the approval of the Antrim Wind project last spring. That project, now under construction, was the first energy project the SEC had ever denied before Northern Pass. Its developers re-applied after the SEC’s denial and were approved, sparking the Supreme Court case they ultimately won in May of 2018. CORRECTION: An earlier version of this story incorrectly said the court will soon decide on taking testimony in the case. The court does not take testimony; it will decide whether to hear oral arguments.